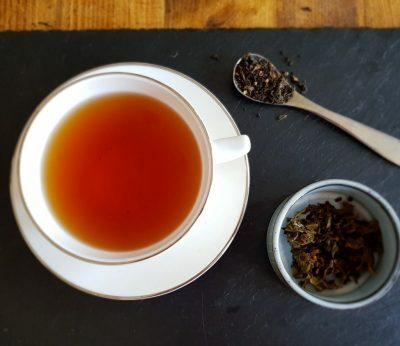 This is a more delicate take on the traditional Earl Grey. 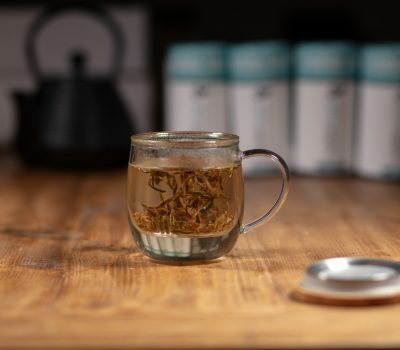 The zesty uplifting bergamot combined with the fresh taste of green tea and traditional black, makes this the perfect cup first thing in the morning or a nice pick-me-up mid afternoon. 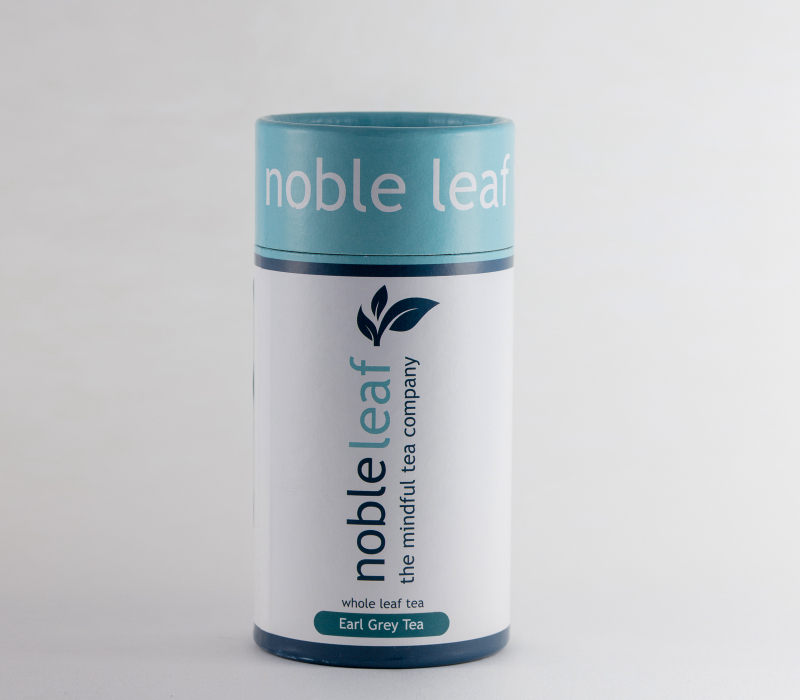 This is a more delicate take on the traditional Earl Grey. 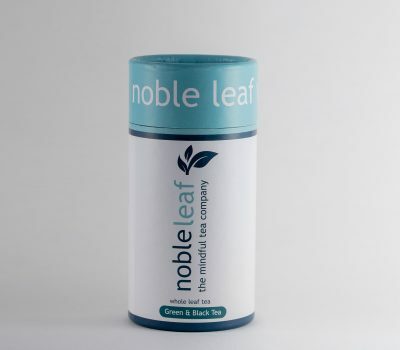 The zesty uplifting natural bergamot combined with the fresh taste of green tea and traditional black, makes this the perfect cup first thing in the morning or a nice pick-me-up mid afternoon. 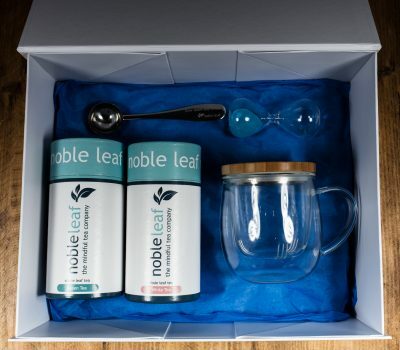 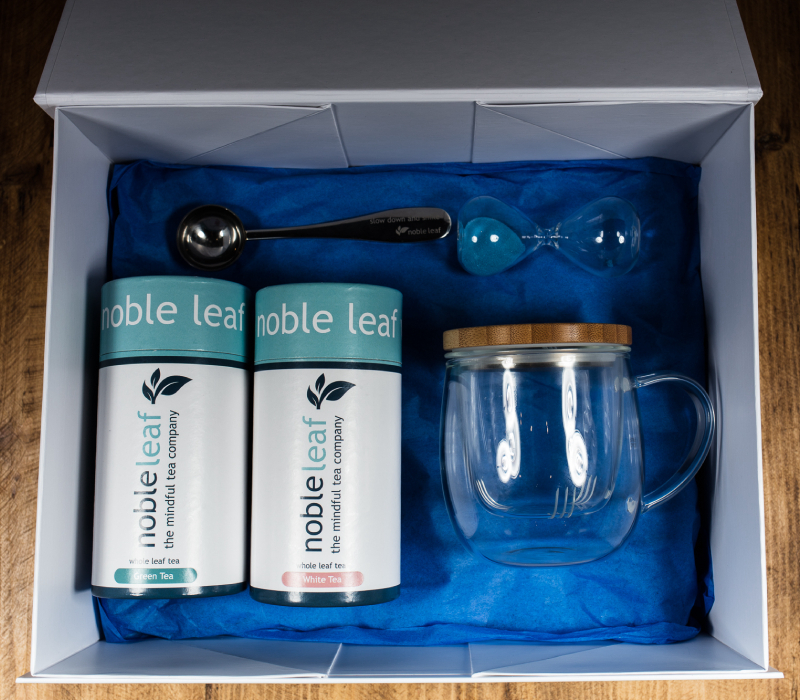 If you are new to green tea then this is a good introduction and a perfect alternative for your Afternoon Tea! 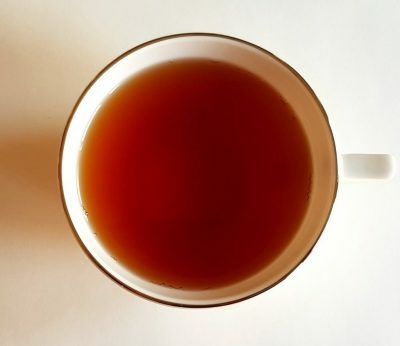 This tea should be enjoyed without milk. 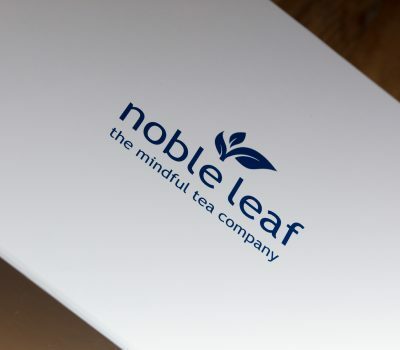 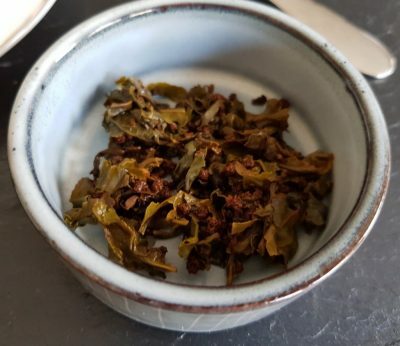 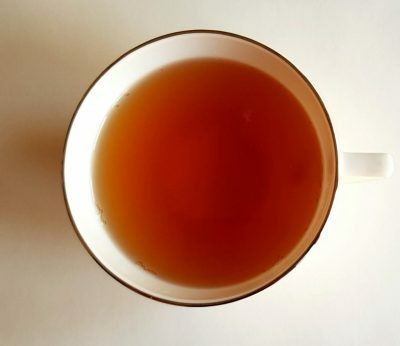 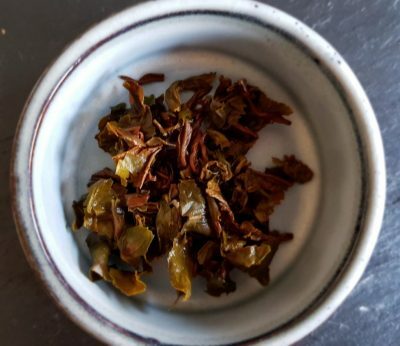 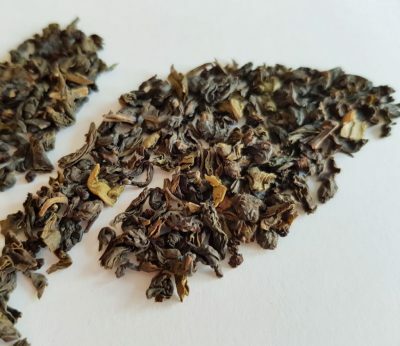 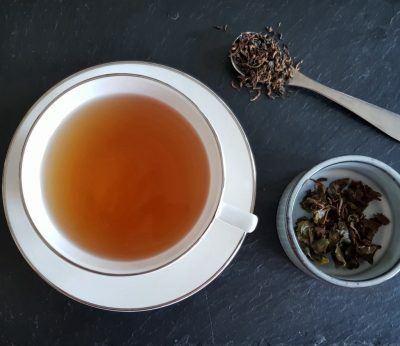 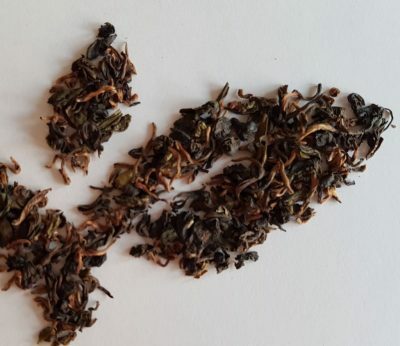 This tea has been carefully selected and blended from two superior Tea Estates using only their finest leaves from historic Darjeeling and Tamil Nadu and blended with natural bergamot oil. 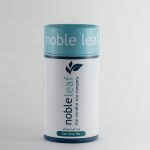 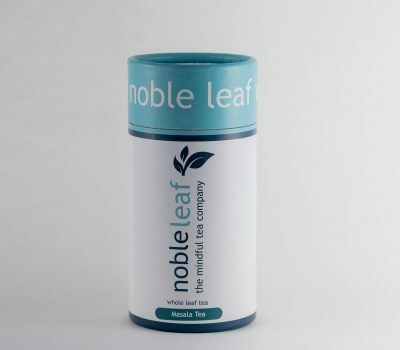 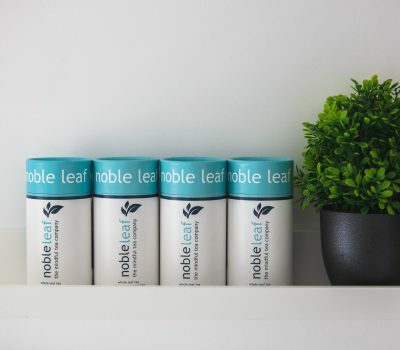 A delicate and zesty tea combined with the fresh taste and earthy tones of green tea with a refreshing aftertaste.